For many physicians, the concepts of PMH/PCN can be a challenge to understand. 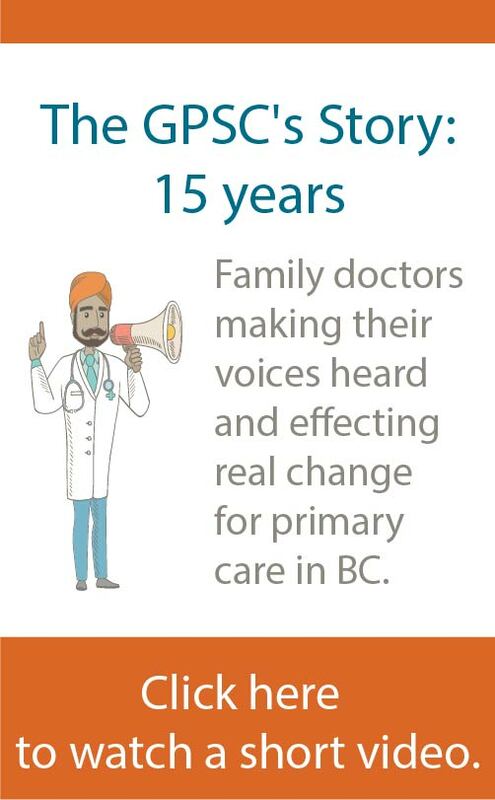 To help communicate about PMHs and PCNs, the GPSC has created four information sheets. Doctors are telling the GPSC that the concepts of patient medical homes (PMHs) and primary care networks (PCNs) can be confusing. The Burnaby Maternity Clinic is a GP-to-GP network that supports family doctors to provide continuous care to pregnant patients.